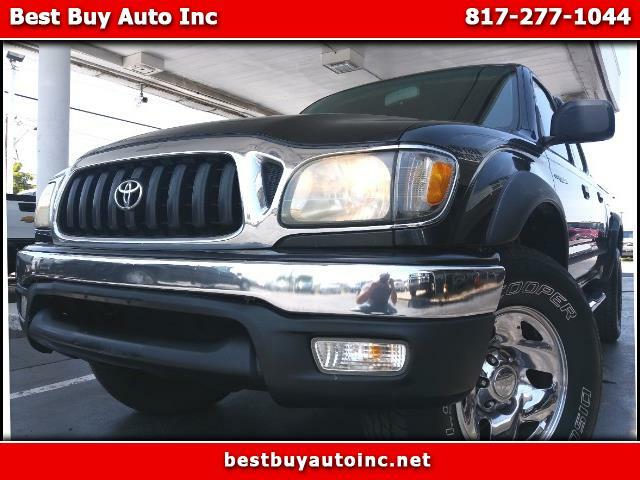 Beautiful Tacoma - Clean Carfax - Ready for WORK! - Keyless Entry - v6 - Steel Wheels - Bedliner - This vehicle is for cash sale only. Message: Thought you might be interested in this 2001 Toyota Tacoma.